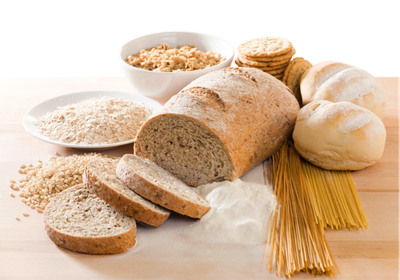 The research: Many individuals with non-coeliac gluten sensitivity (NCGS) have reported positive behavioural health benefits of following a gluten-free diet. Exorphin peptides derived from the digestion of gluten in the gut are a possible explanation of food’s ability to modulate brain function. These peptides exert marked effects on stress response, anxiety, memory, and emotionality as evidenced by behavioural tests in animal models, yet little is known about their role in human systems. These studies are exploring gluten and casein’s role in the neurobehavioral and extra-intestinal symptoms of NCGS. Furthermore, Mary is investigating whether zonulin, a protein involved in modulating intestinal tight junctions and micromolecule trafficking, is a useful biomarker of dysfunction in NCGS and gastrointestinal disease. How it affects the public: Unlike celiac disease, biomarkers for NCGS are lacking and the underlying biological mechanisms are poorly understood. Globally accepted, definitive clinical criteria do not currently exist. Despite a lack of scientific understanding, international awareness of NCGS continues to grow. Millions around the world are believed to be gluten sensitive. 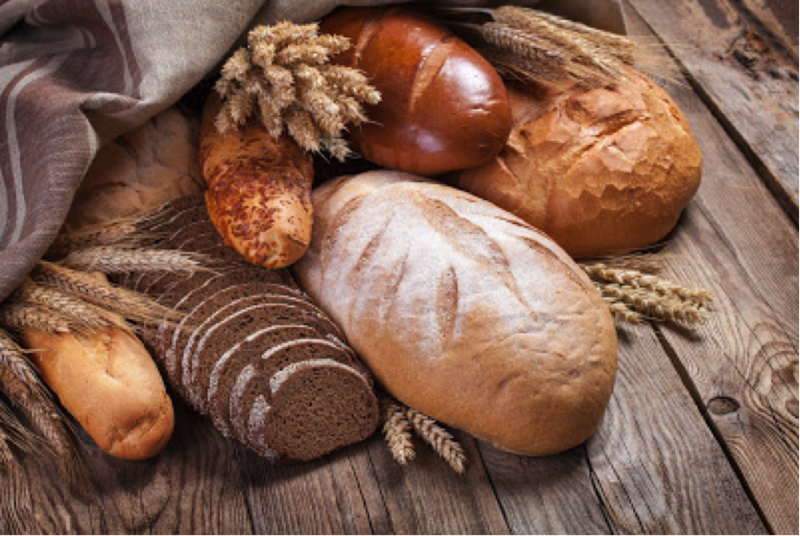 Many self-diagnose by following a gluten-free diet and subsequently reporting amelioration of symptoms as well as an overall increase in feelings of well-being and positive behavioural health outcomes. These projects address the much needed scientific inquiry to understand how gluten affects neurobehavioral symptoms and to search for biomarkers of dysfunction in NCGS. All of the profits from the Monash University Low FODMAP Diet app purchases go to further research studies at Monash Unviersity's Department of Gastroenterology.